A former bartender, nightclub promoter and self-described "lost soul," Tristan Montoya began to get his life together after his hard-partying, world-traveling recklessness took its toll on his physical, emotional and mental health. When something had to give, Tristan began to address his deep-rooted emotional sickness and found his way back to health and personal power by diving deep into an exploration of his true nature and spiritual self. Now a professional in the transformational field, Tristan supports others in gaining awareness of their unconscious patterns and supports them in discovering their true potential and joyful expression. A lifestyle of hard partying and drug use can really impact someone’s mental health in a negative way. Repressing and suppressing emotions can lead to emotional and mental breakdowns. These “explosions” of tragedy, or “Crisis Awakenings” are little wake-up calls to let us know we’re on the wrong path. Trauma and pain are gifts because it puts you through situations that often make you stronger and wiser. Make a deeper connection with your heart and soul, it will make the process of growing into a better you easier. 3:51 — Tristan Montoya shares how he used to live a life full of ignorance and unconsciousness. Leaving home at a young age, he used to be extremely rebellious and has made his fair share of mistakes. 6:05 — Revealing some never-before-talked-about details about how he was living life, Tristan shares how he was truly on the wrong path. This completely started a change of his beliefs and thoughts about his purpose and mission. 8:05 — Partying hard every night eventually took a toll on Tristan’s mental health and impacted his entire life in a negative way. Waking up every morning with a hangover and struggling to get better before he does it all over again, Tristan was draining his energy. 12:40 — Having demons and problems he was running away from, Tristan had no choice but to make a drastic decision. 13:50 — After experiencing a horrible crisis, Tristan builds himself into a “Student of Life” where he invested time in himself to learn and grow. Studying as much as possible in the self-help realm, he was able to cure the suffering of his soul. 16:20 — Diving deep into studying self-improvement material, Tristan went from looking for answers, to shining his light and growing spiritually wealthier. He desperately wanted to find potential in himself to express, and it turned out to be inside him all along. 18:10 — Tristan shares how he went completely turned his life around. He admits he doesn’t have all the answers, but he’s always open to share what he does know. Wow! This is a great story about how we need spirituality for bringing out the greatest potential within ourselves. 20:36 — Finding his expression as a writer, Tristan understood that he’s an artist. Knowing that he has an artistic soul, and that it wants to be expressed, he is doing some innovative things to share his gifts. 24:56 — Tristan reveals some never-before-shared content he’s working on. This will help humanity and set things in motion in a positive way. 27:17 — Personal empowerment is always going to be our choice. Society, friends, family, and others will always tell us how we should live a life that’s not true to who we are. Tristan shares how you can give yourself that permission to empower yourself in a positive and meaningful way that’s true to your heart. 28:30 — Inspired by the great Debbie Ford, Tristan shares that he learned that a lot of the suffering in the world, is from people not living their dream. 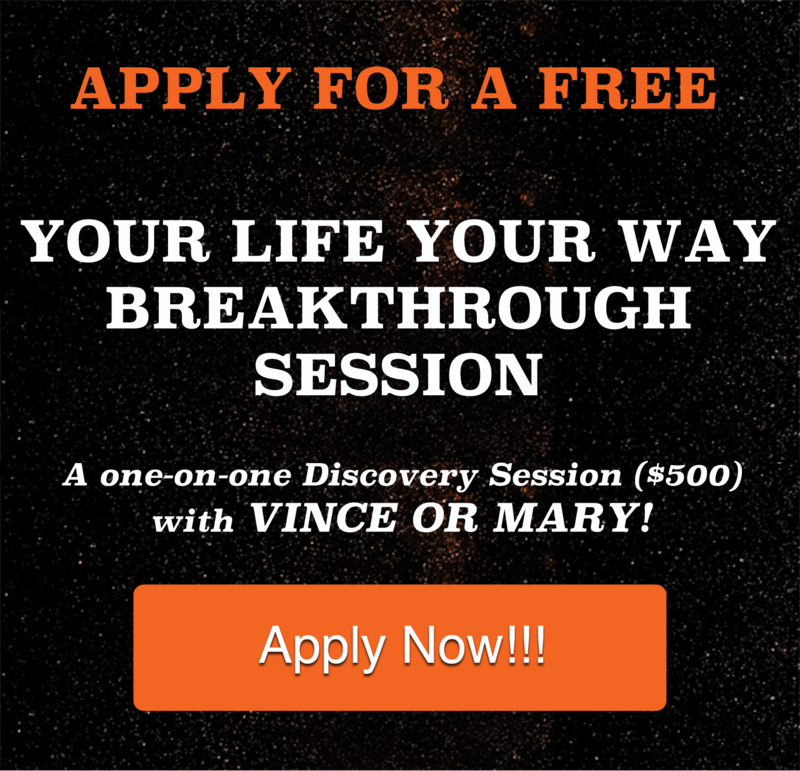 1) Your Unique Purpose Formula: Vince's Five Step Process to Discover Your Purpose and Your Miracle Life. 2) C.R.E.A.T.E Model: Vince's Six Steps to Creating and Living the Life that You Desire. 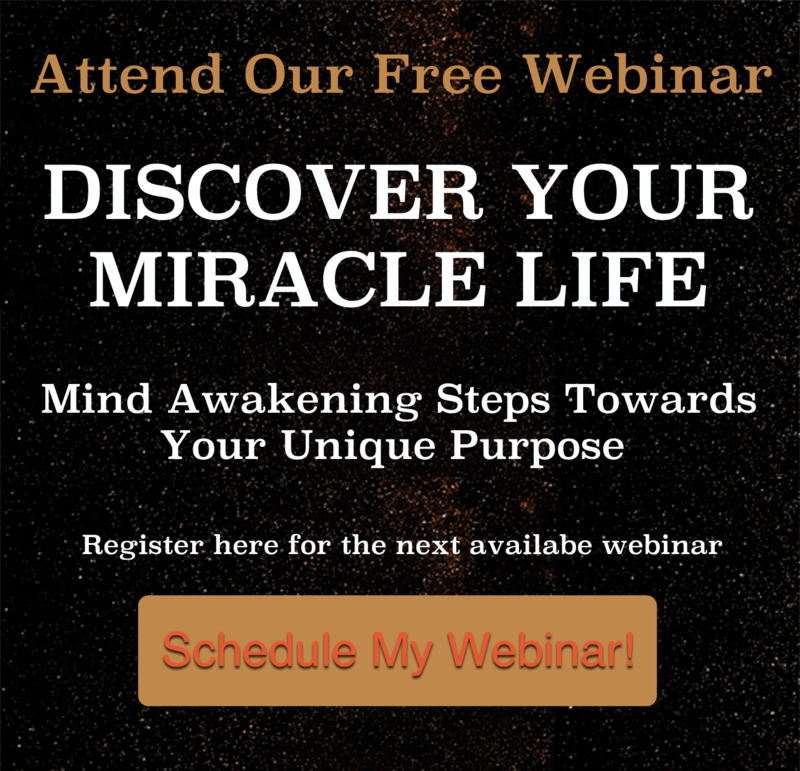 3) Free Chapter: From Vince's Best-selling Book Sharing the Four Things You Don't Know Keeping You From Living a Miracle Life.